The Therm-O-Flow 20NXT offers industry-leading high melt rates for improved capacity, and precision temperature control for better end results. The Therm-O-Flow 20NXT offers exceptional performance with features like NXT, the first smart air motor on the market; melt rates that are at least 60% higher than the leading competitor; and highly accurate heat control. Smooth and finned platens are available for low flow, high flow and hard-to-melt materials. The Graco Therm-O-Flow 20NXT is manufactured to precise industry specifications and is comprised of the highest quality materials for long-lasting and extended life. 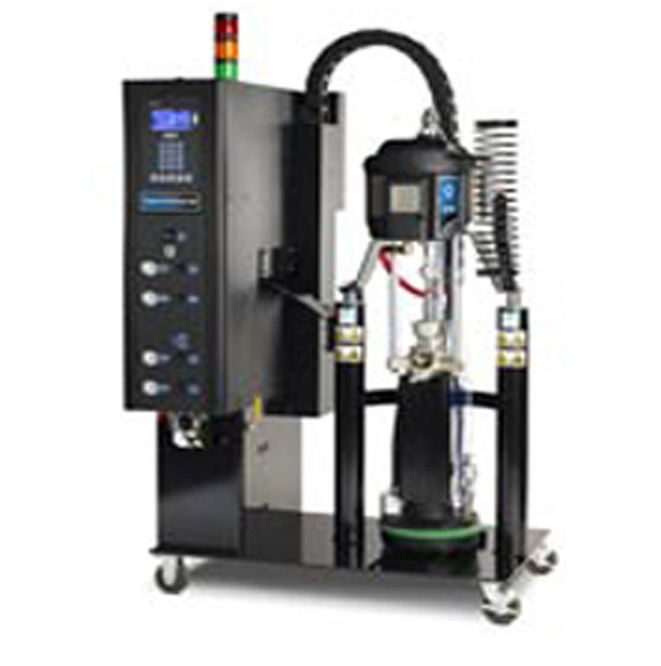 Astro Packaging carries a complete line of hot melt adhesive systems and custom components which include hot melt units, pumps, motors, heated hoses, modular guns, gun modules, glue nozzles and much more. Graco Therm-O-Flow 20/NXT is durable, reliable, and industry compatible and carries a full warranty.